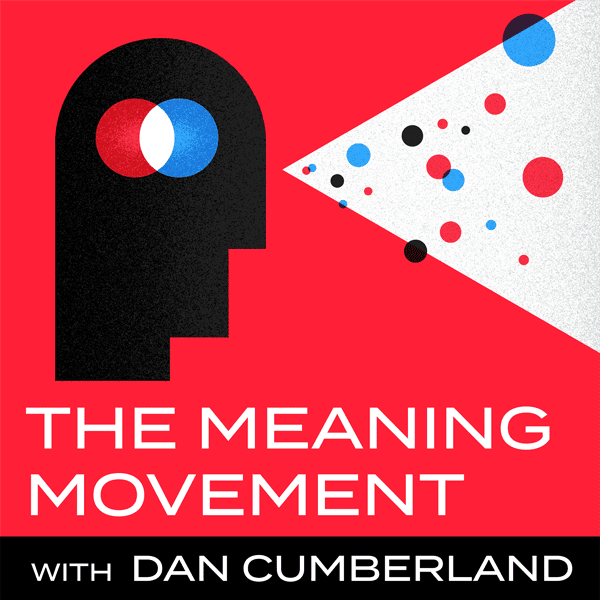 Whether you call it purpose, passion, calling, vocation, dream job, or life’s work, The Meaning Movement Podcast is here to help you identify and pursue it. Through the stories of experts and people in process, we’re taking apart the myths of a single path and overnight success and replacing it with tried and true strategies for the slow and steady pursuit of meaning in your life and work. Whether you’re ready to switch careers or wondering how to get the most out of the time you have, this show will you the inspiration, encouragement, and strategies you need.